16 Sep Negentra at TechUp 2018! 11 Sep Kosgeb supported Negentra. 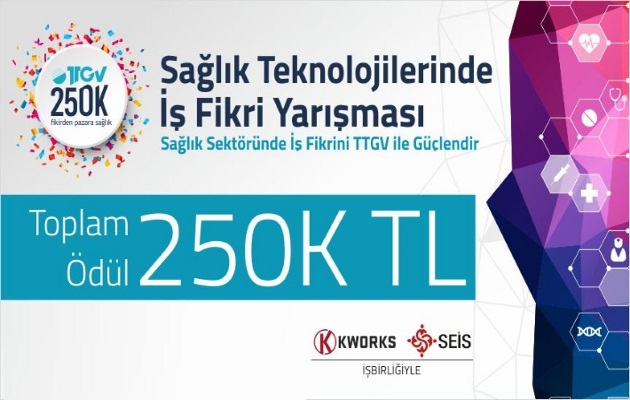 Turkey is rapidly evolving IT industry experience and is among the leading companies in the sector with a dynamic team itself to the principle Negentra serious computer games, corporate extended reality applications, to operate in the field of simulation systems and blockchain technologies.